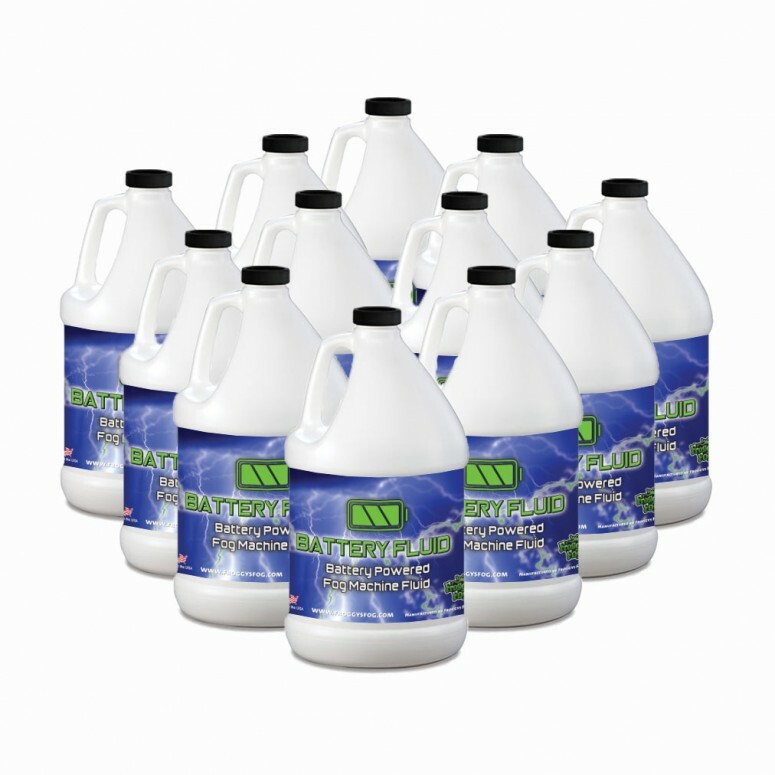 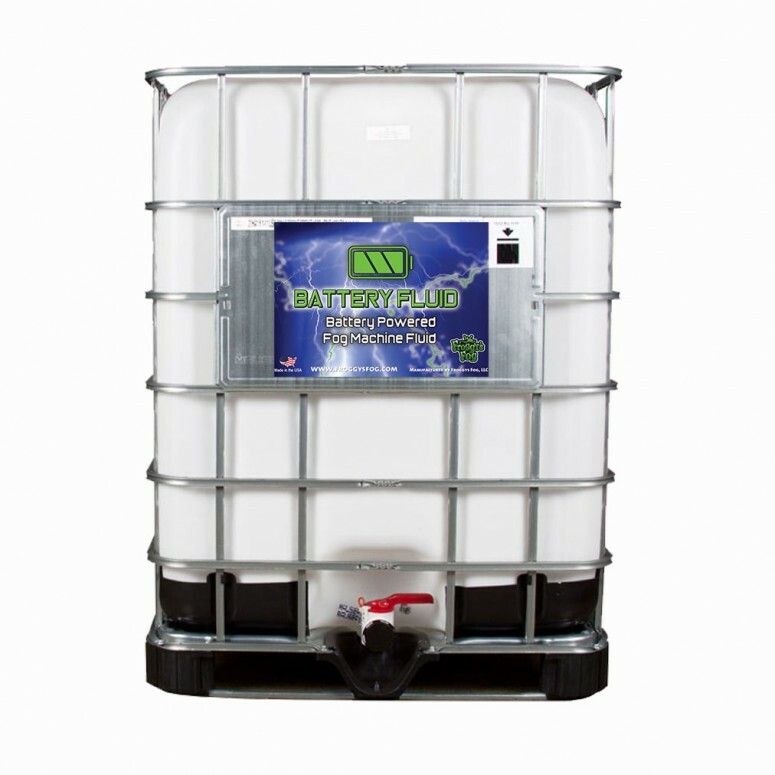 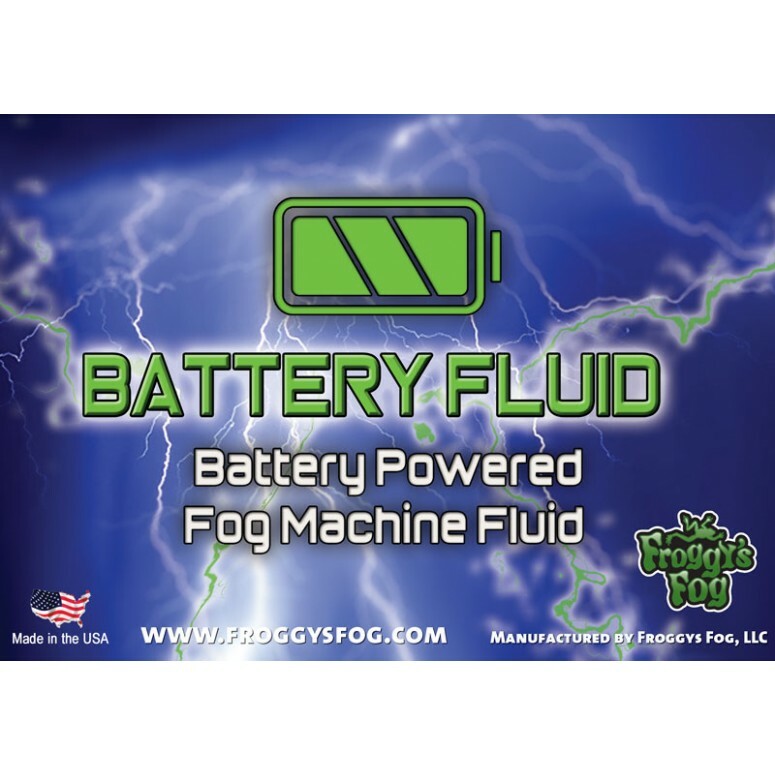 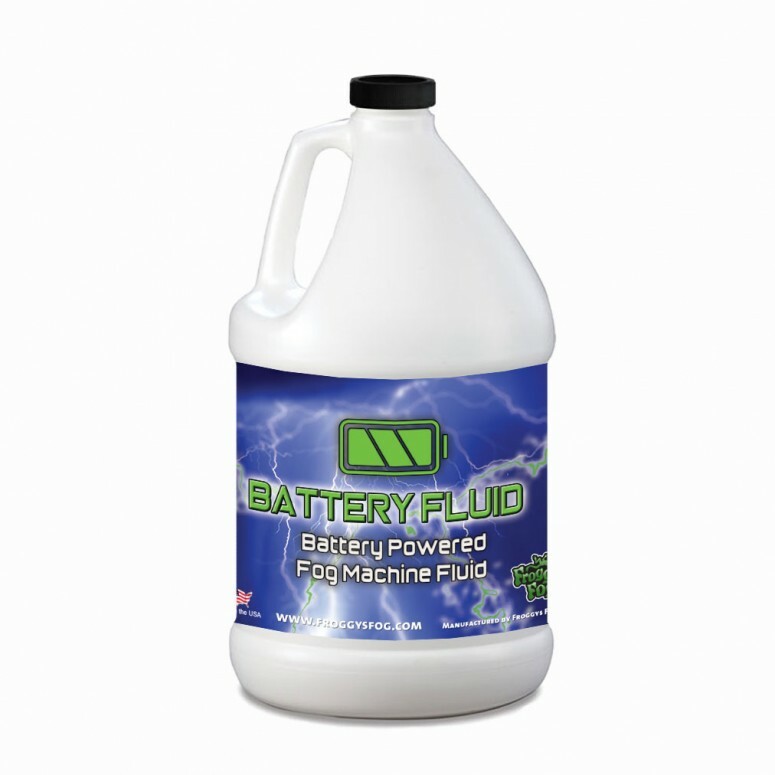 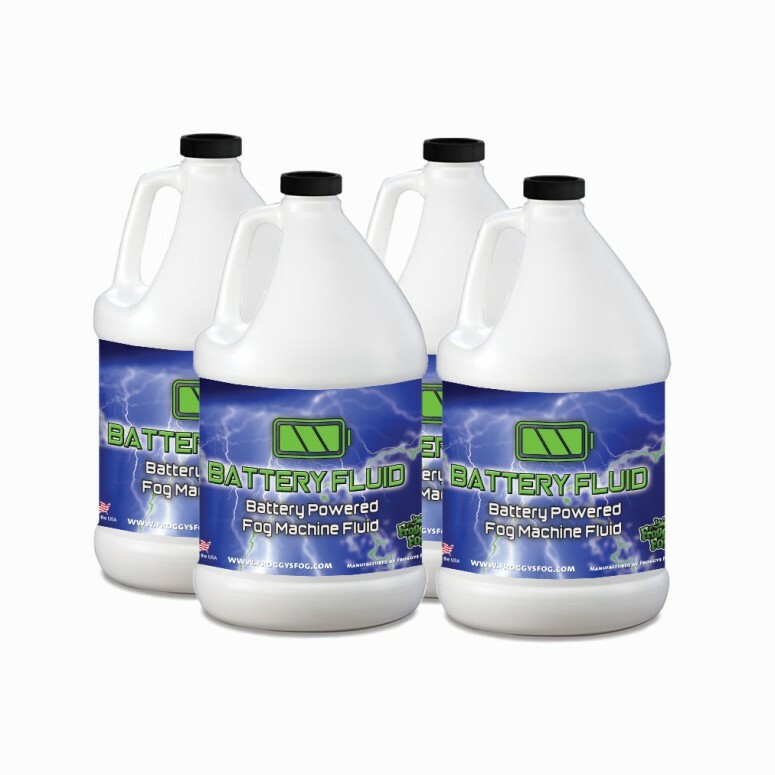 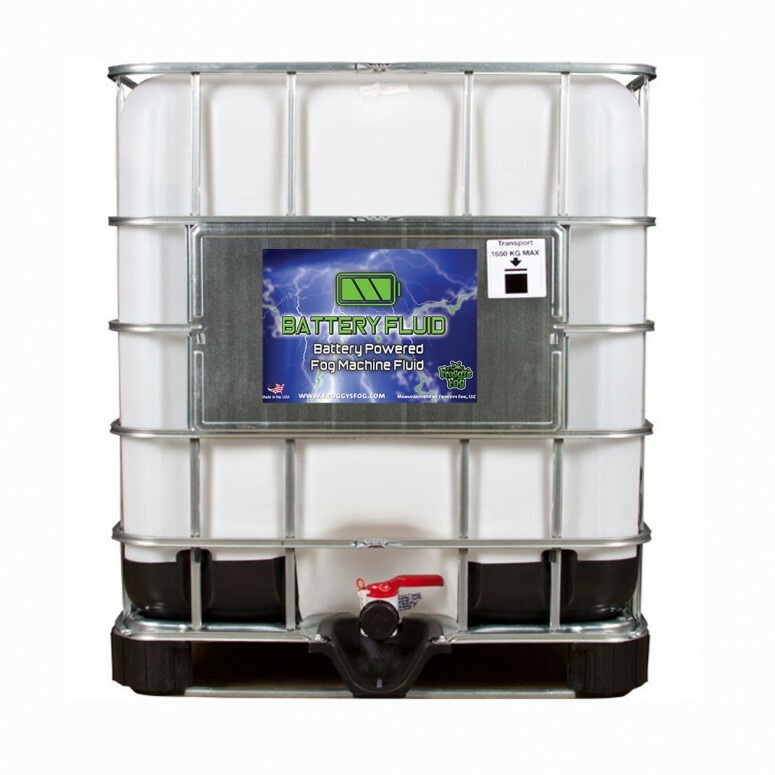 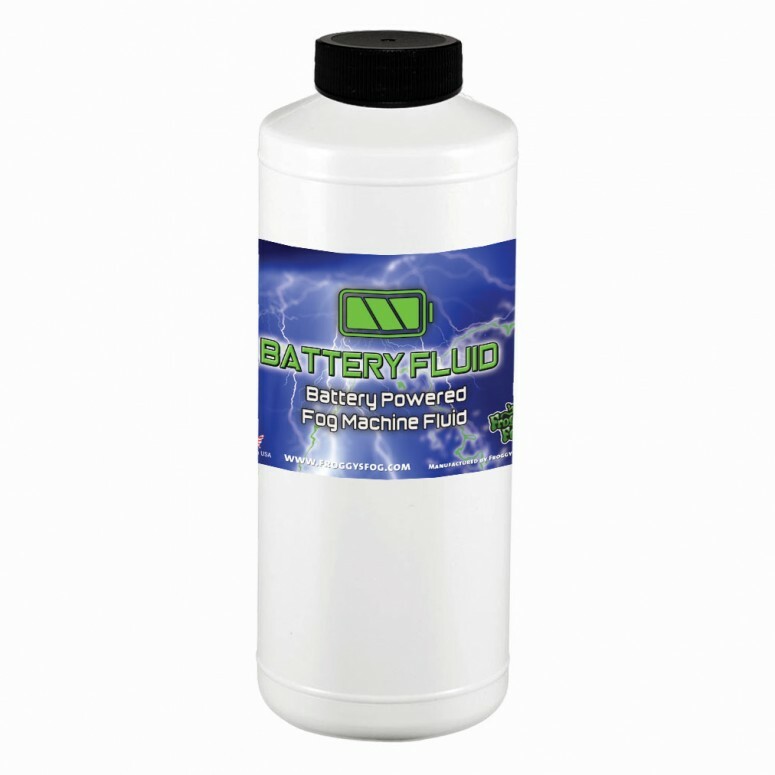 Froggys Fog Battery Fluid is a high concentration formula designed especially for battery-operated fog machines. 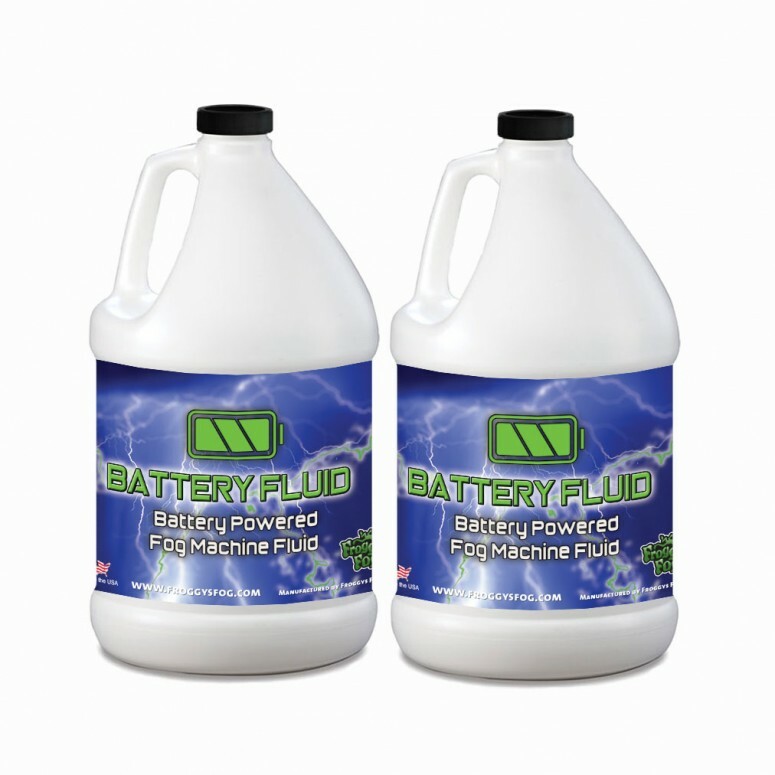 Froggys Fog Battery Fluid is a high concentration formula designed especially for battery-operated fog machines. 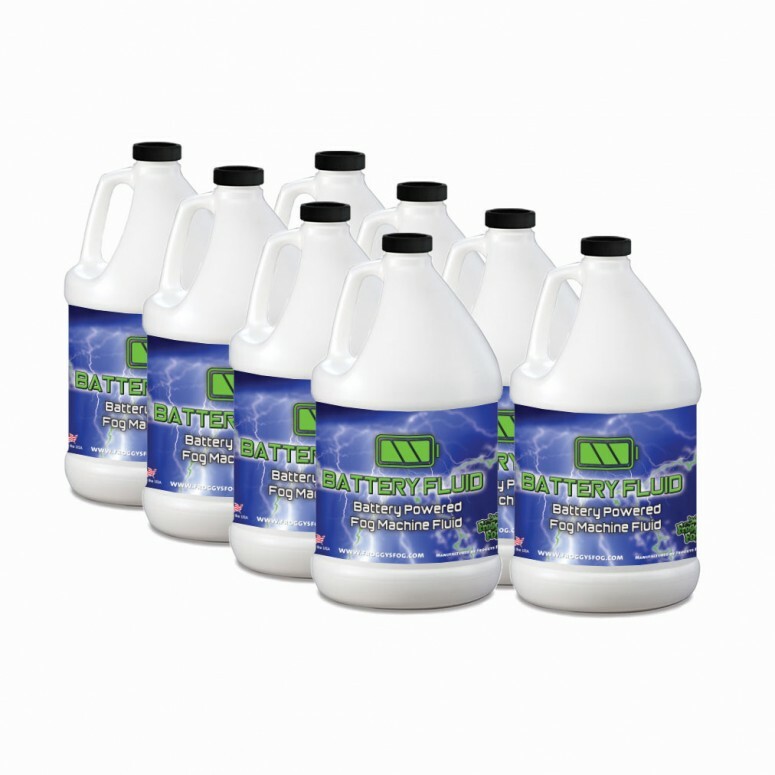 The no residue formulation gives thick and odorless output with good hang time. 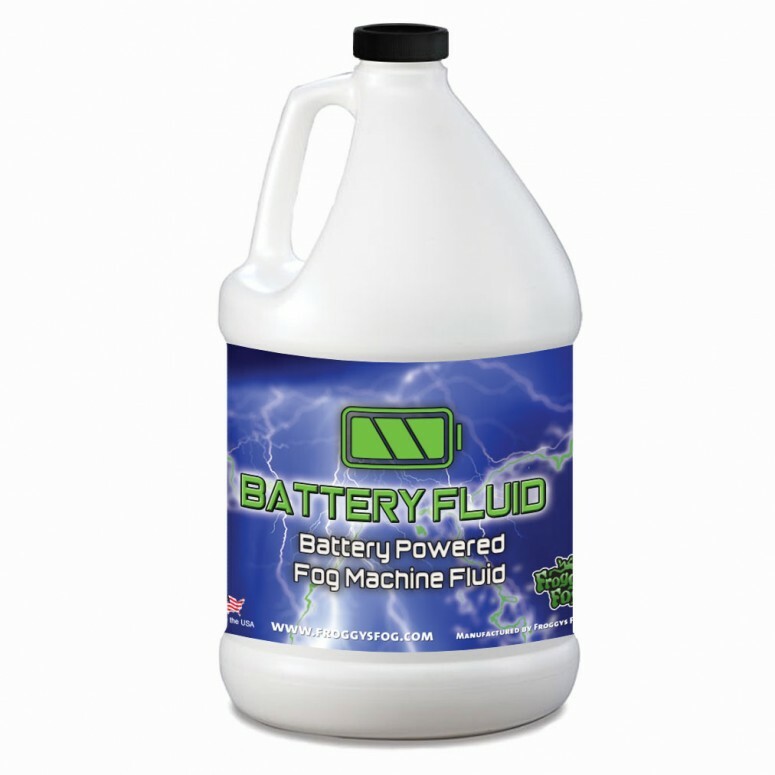 Suitable for a wide variety of battery fog machines, this formula is excellent for quick fog effects, photoshoots, prop design, character performances or mechanical systems testings.